primary focus on children in foster/kinship care. Through a community effort of local churches, businesses, and caring citizens; applying the Biblical principle of helping those in need to glorify God. 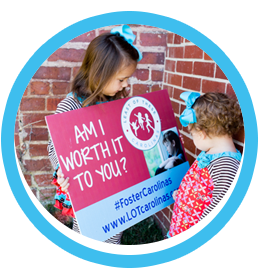 Are Children in Foster Care Worth it to You! We are celebrating 6 years of helping youth in foster care! From humble beginning of free sports camps to replacing thousands of trash bags with new duffel bags. 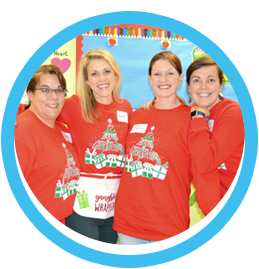 We could not have done it without our amazing supporters. Thanks to everyone who has supported us through the years!